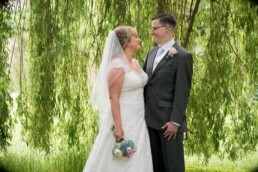 Our style of wedding photography is to capture the occasion and the enjoyment had by all. 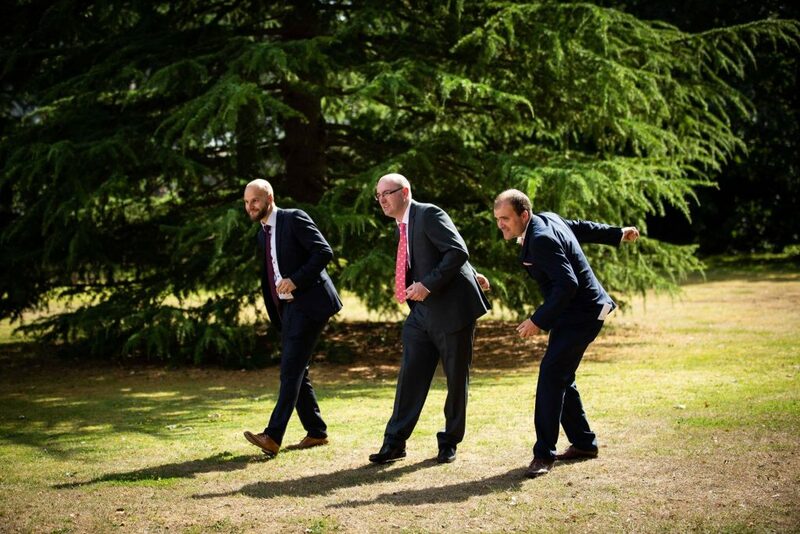 We try not to make the day about the photography but let the wedding happen naturally and we are just there to capture the fun and excitement. 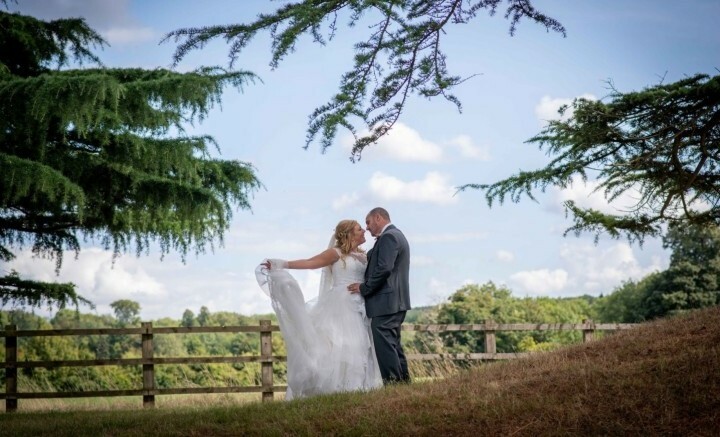 Our wedding photography is a combination of great natural shots and some elegant posed photographs and we are always keen to make anything we set up a quick and enjoyable experience. 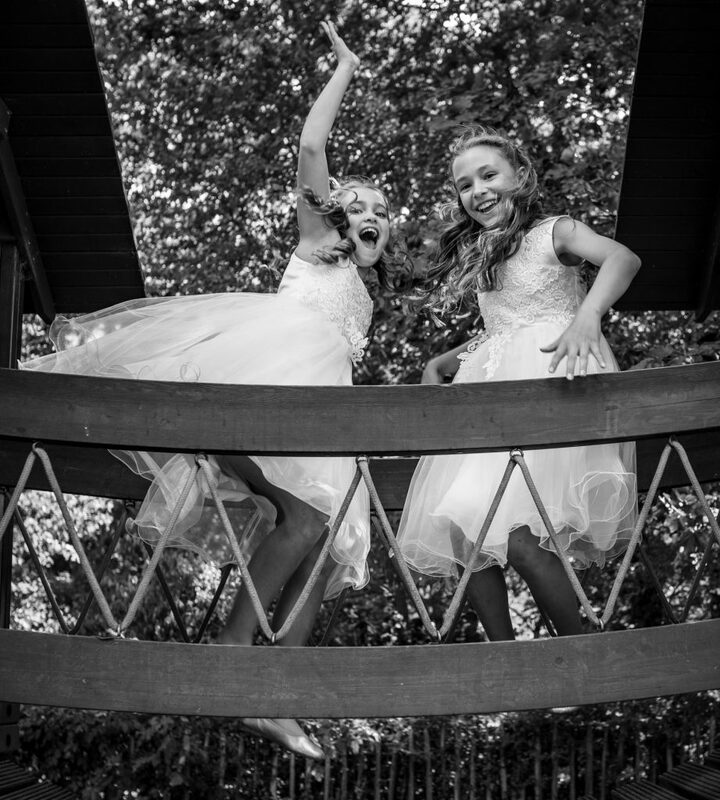 We pride ourselves on our energy and enthusiasm and for us wedding photography is not just a job but a passion. We are based in Surrey but cover London, the home counties and beyond. 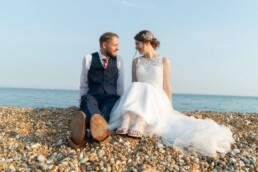 The wedding of Becky and Paul was a stunning wedding by the sea. 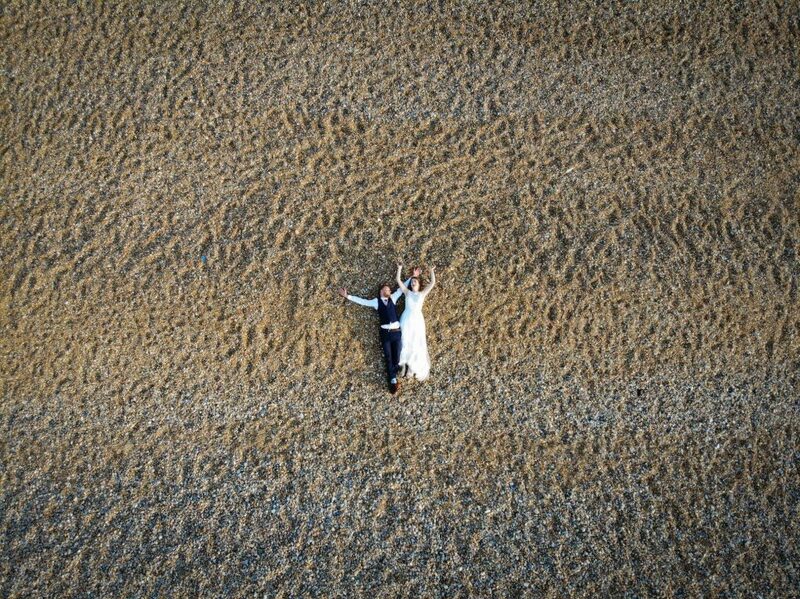 With a beautiful outdoor ceremony and a bride and groom shoot by the beach it was a joy to photograph. 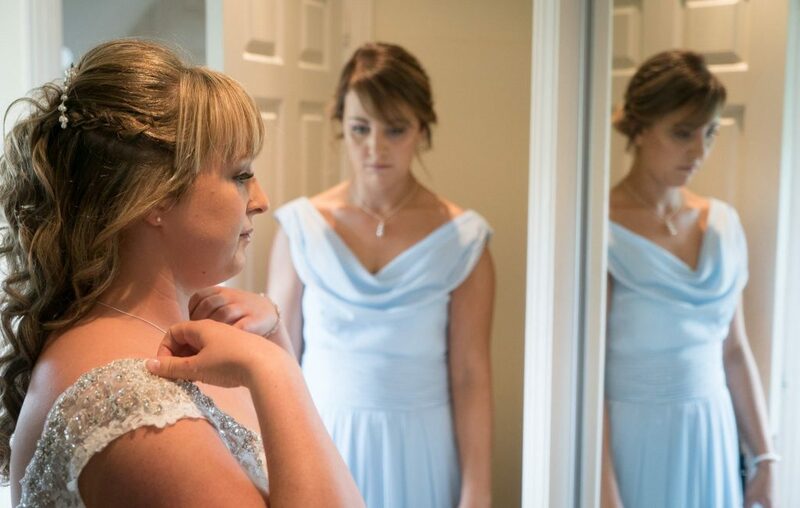 The stunning wedding of Carlene and John was photographed at the Kingscliff Hotel in Holland on Sea. 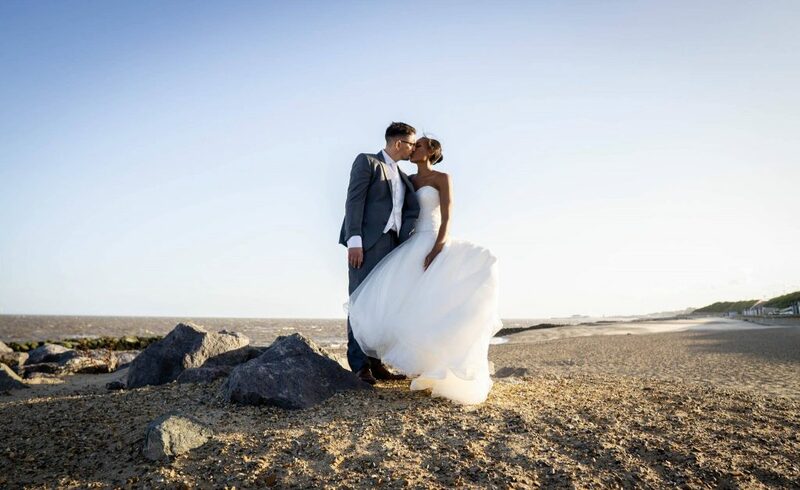 It was a beautiful wedding and we took advantage of the seaside location to get some great shots. Charlotte and Mike’s wedding at the Haycock hotel was a pleasure to be a part of. Love was clearly in the air and we were able to capture the natural moments as they happened. The wedding Clare and Adam was a beautiful wedding at Oakwood House. 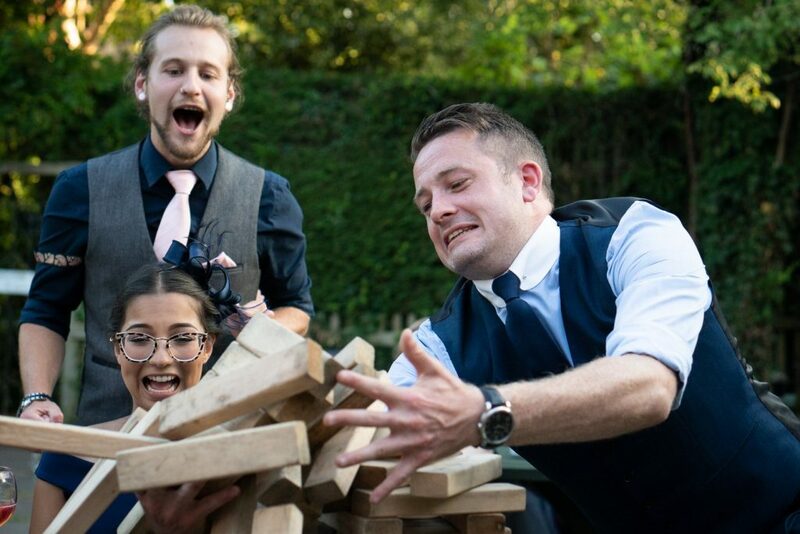 It was a relaxed occasion but with plenty of enjoyment with some great garden games and a bouncy castle, making it a great wedding to photograph. 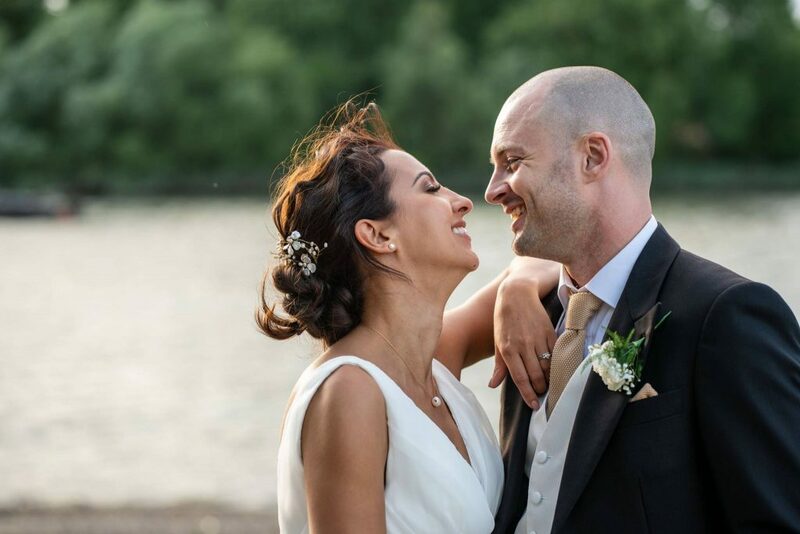 The beautiful wedding of Caroline and Lawrence was Photographed at Gaynes Park in Epping. Gaynes Park is a grand country estate owned by the Chisenhale-Marsh family for generations. 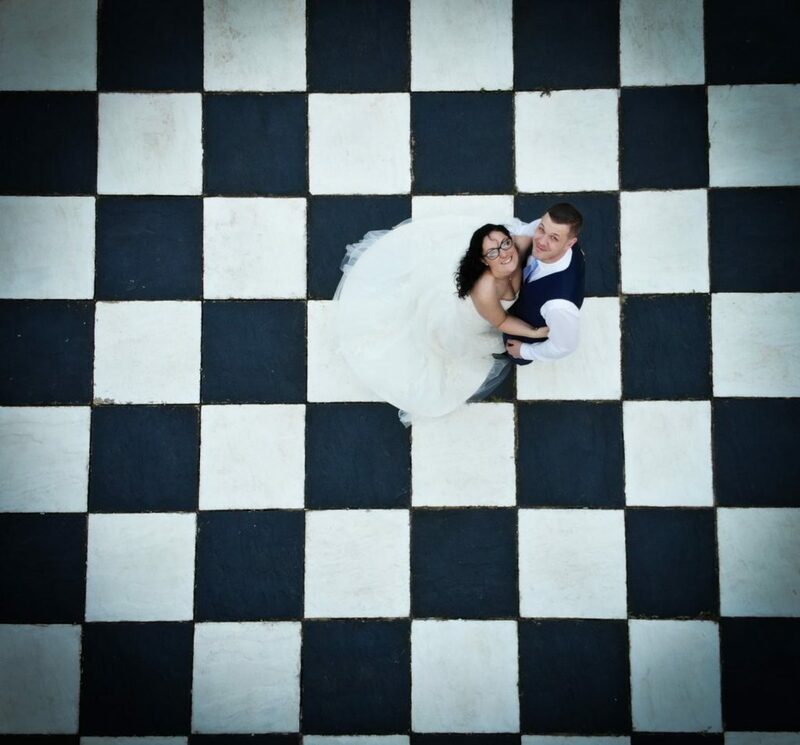 Each and every wedding is unique so if you have special requirements please let us know. We are certainly open to things being done differently at Hawaiian Shirt Photography. We can recommend packages and give advice but it’s your wedding so please tell us what you need. We will also travel most places so please let us know if you are having a destination wedding. 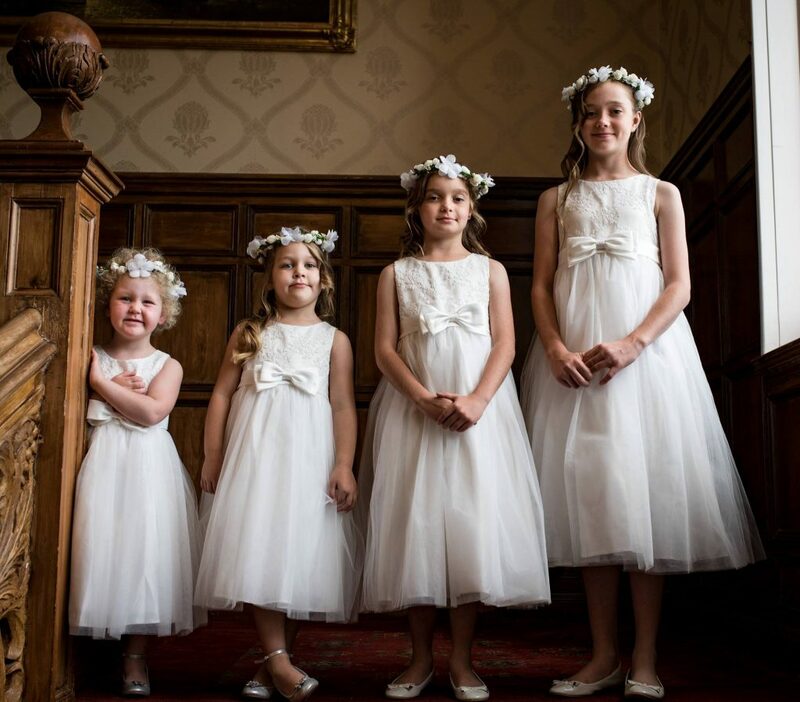 Please get in touch today and check availability for your big day. 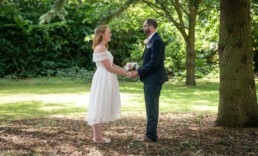 If you are also looking for a Wedding Videographer in Surrey to capture your special moments, we pride ourselves on a friendly and professional approach.